Batman: The Animated Series was my favorite cartoon as a kid. But it still holds up today, thanks to its incredible design and a commitment to story, no matter how dark or not "kid-friendly" it was. Fans have long wanted the terrific animation to be remastered, and they've finally got their wish with this box set. 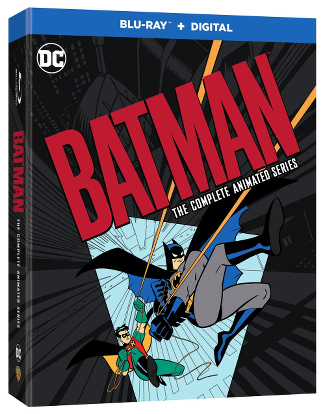 The 12-disc package includes high-def versions of all 85 episodes of the original show, all 24 episodes of The New Batman Adventures, as well as the two top-notch features Batman: Mask of the Phantasm and Batman & Mr. Freeze: Sub-Zero. Amazon also has a limited edition that includes three figurines. That's a lot of excellent Dark Knight content, and fans are sure to want to pick this up (or add it to their wish lists) for the holidays. 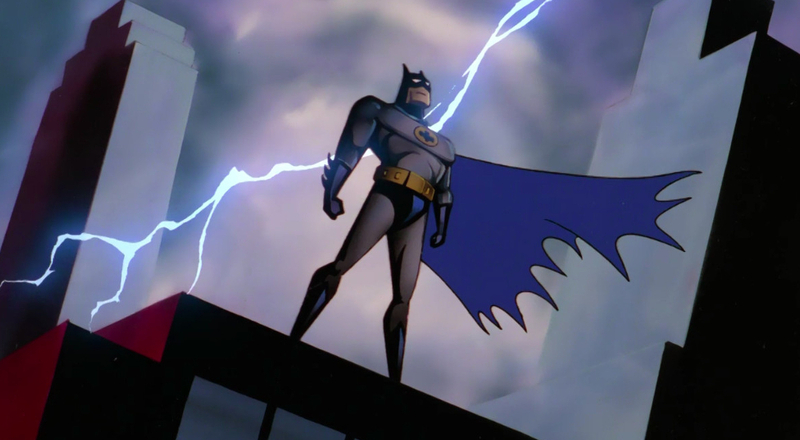 The set also includes a retrospective feature-length documentary called The Heart of Batman, which features interviews from all the behind-the-scenes talent, including producer/mastermind Bruce Timm. Both versions are available now at retailers nationwide and online.